IF YOU, THE MEMBER have paid your annual membership dues and are therefore in "good standing" with the NBEA, YOU, THE MEMBER are provided with TWO important and separate insurance benefits AUTOMATICALLY. 1. $5,000,000 of Excess PERSONAL LIABILITY insurance that WILL protect YOU, THE MEMBER if YOU, THE MEMBER are SUED by a third party because a horse that YOU, THE MEMBER own or lease causes PROPERTY DAMAGE OR BODILY INJURY TO A THIRD PARTY. Example 3. "Someone else" is holding your horse and the horse causes property damage or bodily injury to a third party. The definition in the policy regarding "who is an insured" INCLUDES immediate family of the member if the member is a junior (minor). This means that if a child owns the horse, then parents are AUTOMATICALLY COVERED! The policy is IN FORCE 24 hours a day, seven days a week, anywhere in the world. So if you board your horse elsewhere, keep your horse at home or go for a hack down the road - YOU, THE MEMBER are covered. The policy will provide liability protection regardless of the number of horses you own or lease and IS NOT "ATTACHED TO" ANY DESCRIBED OR INSURED HORSE(S). 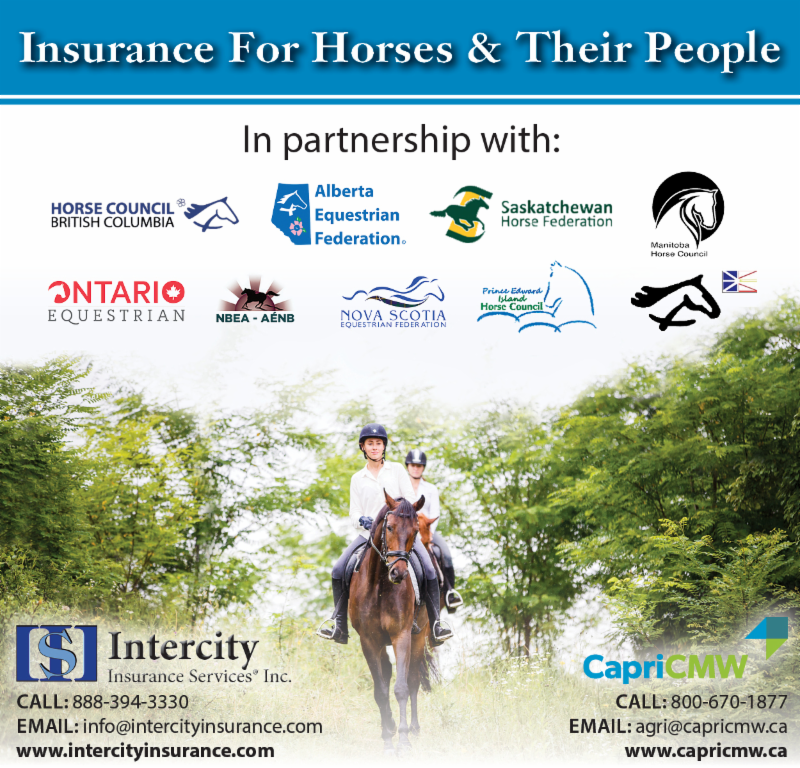 The insurance policy DOES contain an EXCLUSION if your horse is used for COMMERCIAL purposes. This means that if you receive compensation for the use of your horse - (e.g. "money" or "trade of value" for riding instruction, or reduced board for the use of your horse by someone else in a lesson) this policy will NOT respond and no coverage will be provided. The insurance policy DOES contain an EXCLUSION related to claims that could be brought against you, IF you allow others to RIDE your horse (in some cases). 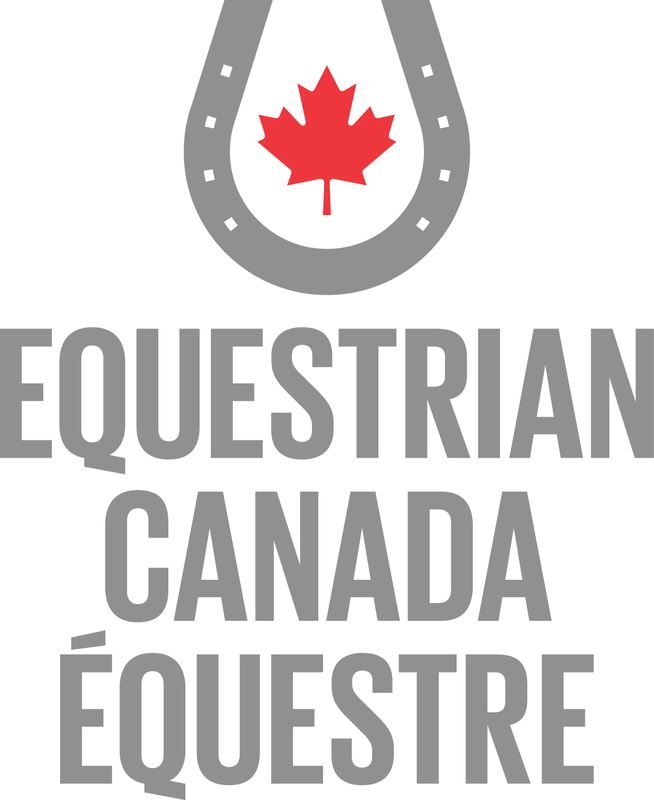 IF you do allow others to RIDE your horse, then be sure that the person RIDING the horse is also a member of the NBEA OR is employed in whole or in part in the horse business (coach, trainer, groom etc.). If the person RIDING your horse meets either of these criteria, then YOU, THE MEMBER ARE COVERED. 2. $30,000, Accident, Death or Dismemberment (ADD) coverage if YOU, THE MEMBER suffer a catastrophic and permanent injury (or death) related to an incident where horses are involved. This coverage is in force 24 hours a day, seven days a week, and covers the member anywhere in the world. PLEASE NOTE: There is NO FRACTURE benefit or DENTAL benefit related to this AUTOMATIC (ADD) coverage, nor is there any income replacement coverage if you cannot work as a result of an equine accident. You may choose to add on OPTIONAL insurance programs from Intercity Insurance Services; "Members Tack", "Members Named Perils", and "Optional Accident, Death or Dismemberment". Read More about these services here! If you have any questions or require more comprehensive and individualized coverage, please contact Intercity Insurance Services directly and they will be pleased to assist you.